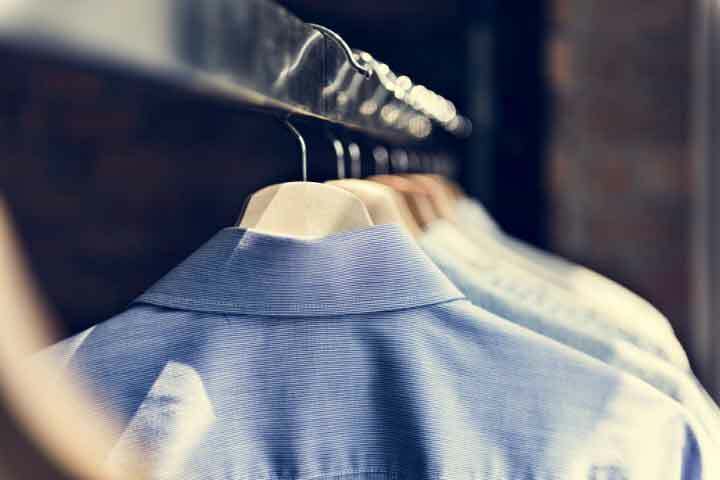 Have you found yourself staring aimlessly into your wardrobe, or feeling frustrated with a bedroom littered with garments and declaring ‘I have NOTHING to wear!’ Let me help you overcome your wardrobe woes. Do you have a wardrobe that is full, but only wear a few of the same items from it day after day? This service is a comprehensive wardrobe transformation that will leave you feeling like a new man. This is the perfect pamper treatment package tailored to the modern man. 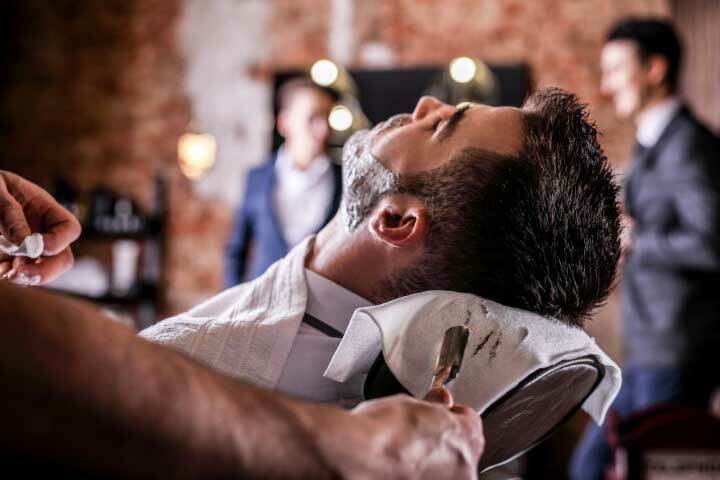 Having sourced the holy grail of man caves for your ultimate full pamper service (neck up, gentlemen) by men’s specialty barbers, you will leave feeling and looking like a new man. 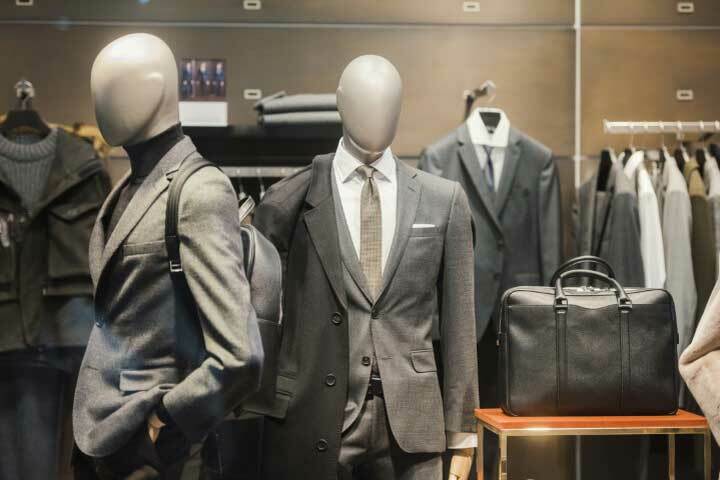 Do you have an event coming up and want to dress to impress? Whatever the occasion, be it a Corporate event, a Gala, perhaps you’re the father of the bride or the Groom. Elizabeth will create the perfect look for you minus all the headache. All you have to do is show up to the event looking outstanding. 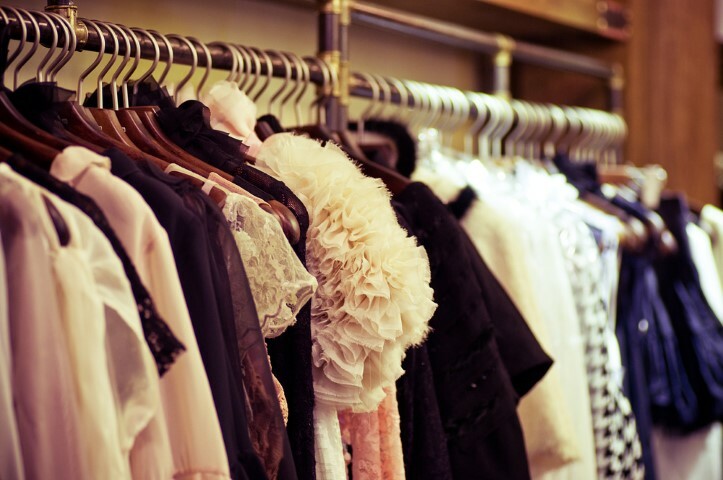 We know that shopping probably is not your favourite pass time, that’s why having a professional stylist take you through the experience will be of minimal effort to you. You will be shown how to invest in only key pieces and leave the store with exactly what you need, what you love and feel great in. Saving you a great deal of time and money. Styled by Elizabeth is a Personal Styling Service by Elizabeth Zielinski, a certified Personal Styling Consultant who is focused and devoted to achieving excellent results for her clients. Throughout the process, Elizabeth ensures she creates a wonderful experience, providing her clients with a new-found sense of knowledge and empowerment.Elizabeth is a Qualified Design Technologist with over 30 years’ experience in design and Fashion, she is a Certified Style Graduate by Australia’s leading Professional Styling Academy based in Melbourne.Her thorough knowledge takes you on a wonderful journey that carefully and respectfully provides you with a Styling Service best suited to you, your lifestyle requirements and the things you love. Elizabeth approaches each client with their best interest at heart.Clients are provided with a comprehensive understanding of their style, their colouring and their wardrobe. 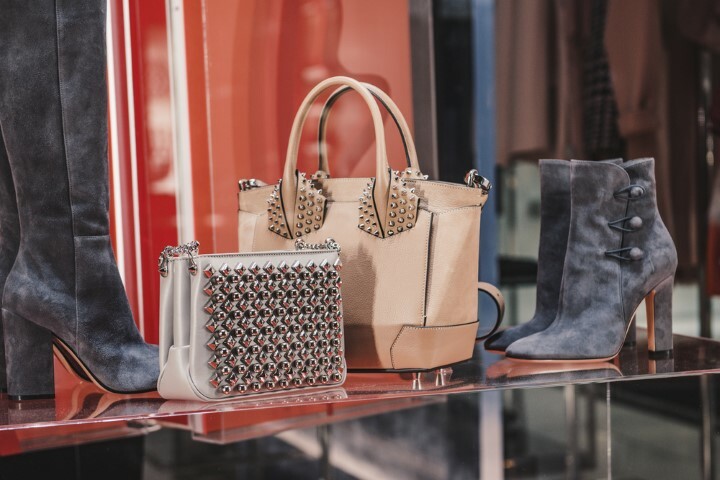 Elizabeth will work with you to define and identify your personal style, so you walk away with a comprehensive methodology to adapt to everyday life with ease. Through this process some re-discover their inner self, for others this experience can be life changing! There are four packages available to cater to each client’s needs, these are outlined below in more detail and can be further customised to each client. The Stylist team are dedicated to helping you every step of the way no matter what package you chose. The team offers tailored assistance and first class service not only for women, but for men, boys and girls (teens).